Does camel milk have a positive impact on rat reproductive functions? Shereen B. Gad, Abdel-Haseeb H. Fayed, Mona H. Hafez, Aya H. Abdel-Hafeiz. Camel milk considered one of the most valuable food sources for nomadic people and has been consumed for centuries due to its nutritional values and medicinal properties. Camel milk has unique composition that differs from other ruminants' milk. It contains high minerals; vitamins and insulin contents but have low protein; cholesterol and sugar. This may give it its medicinal properties. Two experiments were done toinvestigate1-if camel milk has a positive impact on some aspects of reproductive functions and fertility in adult male rats, and 2- its effect on puberty in one month old male and female rats. In the first experiment twenty adult 6 months old male rats were used and were allocated into 2 equal groups (10 rats each). 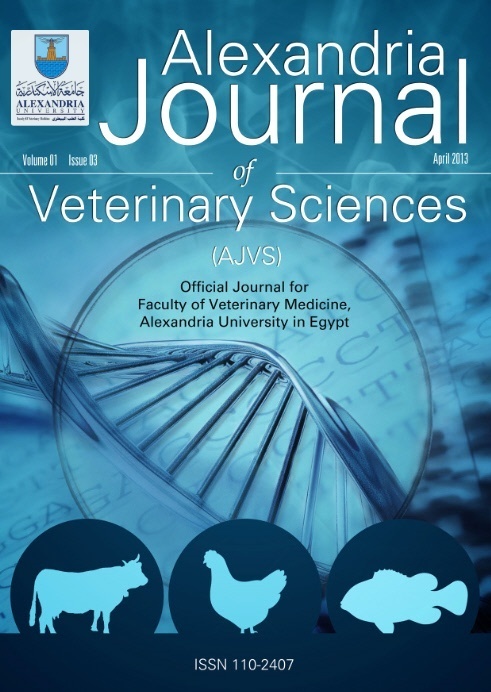 The control adult male rats were received (1 ml saline / kg BW) and treated adult male rats were received camel milk (1ml /kg BW) for 2 months by gastric gavage. Males from both groups were allowed to undergo monogamous pair mating. In the second experiment we studied the effect of camel milk on the puberty of one month old male and female rats. Control group [n=10(5male+5female)] were received (1ml /rat) and treated group [n=10 (5male+5female] were received camel milk (1ml saline /rat) for 1 month by gastric gavage. Results showed that camel milk administration caused a significant (pâ‰¤0.05) increase in antioxidant markers (GSH and SOD), sperm motility%, alive sperm%, sperm concentration, serum estrogen, progesterone levels, serum and testicular testosterone level and improves the conception rate, while, it caused a significant (pâ‰¤0.05) decrease of the sperm abnormalities%. Histologically, camel milk treated mature rats showed a significant (pâ‰¤0.05) increase in the diameter and the lumen space of seminiferous tubules with complete spermatogenic layers in mature and immature male rats. Treated immature female rats revealed significant (pâ‰¤0.05) increase of tertiary growing follicles and the number of uterine glands. In conclusion camel milk administration caused a positive impact on male rats reproductive functions and fertility and enhanced the puberty of both immature male and female rats.